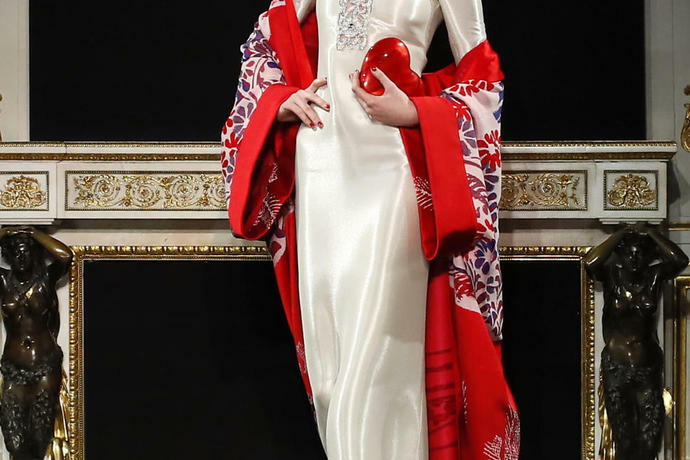 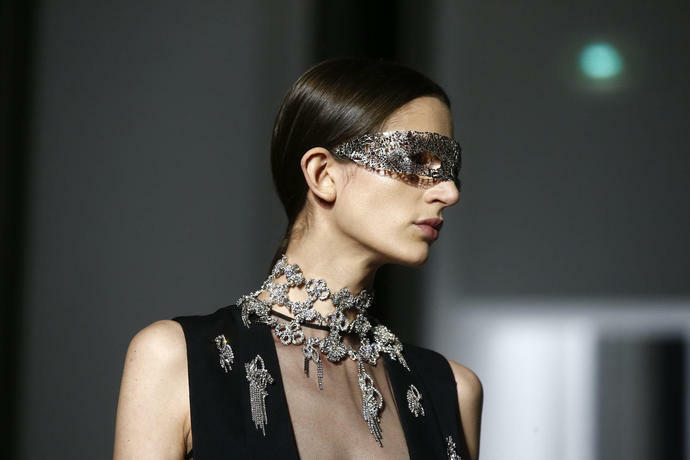 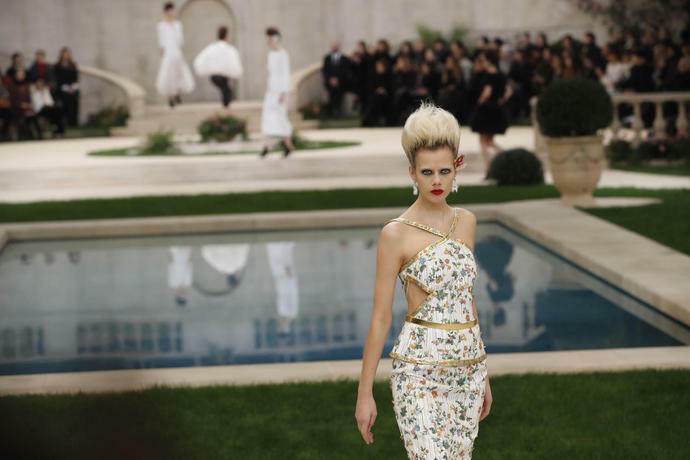 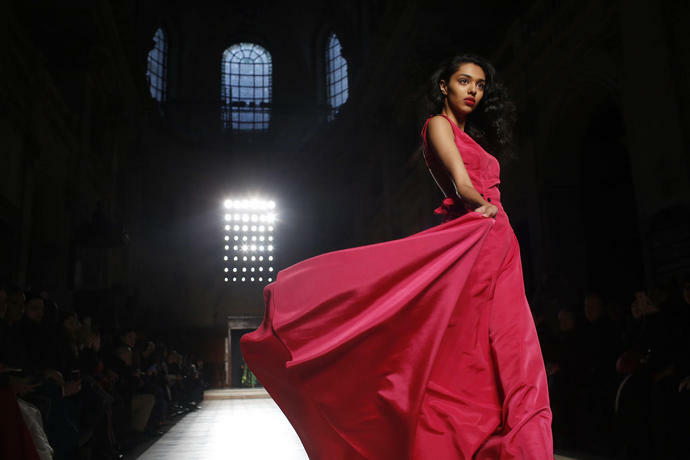 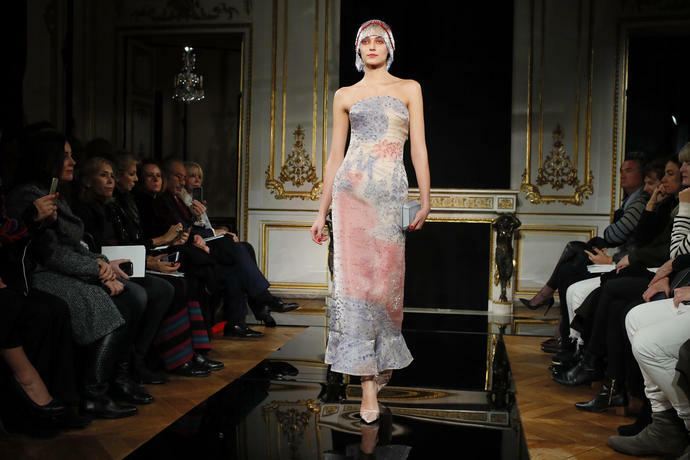 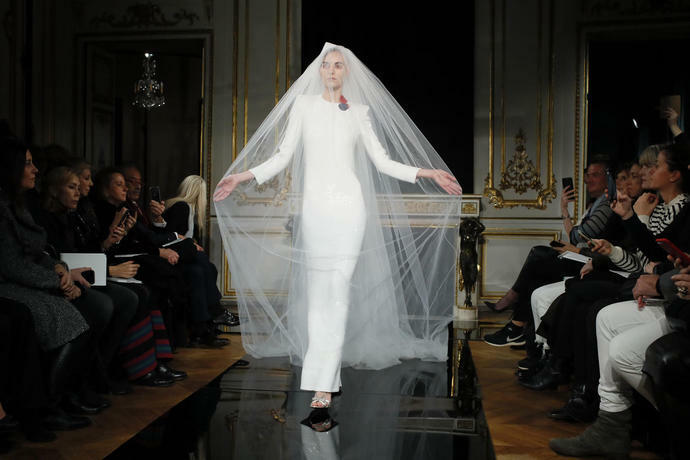 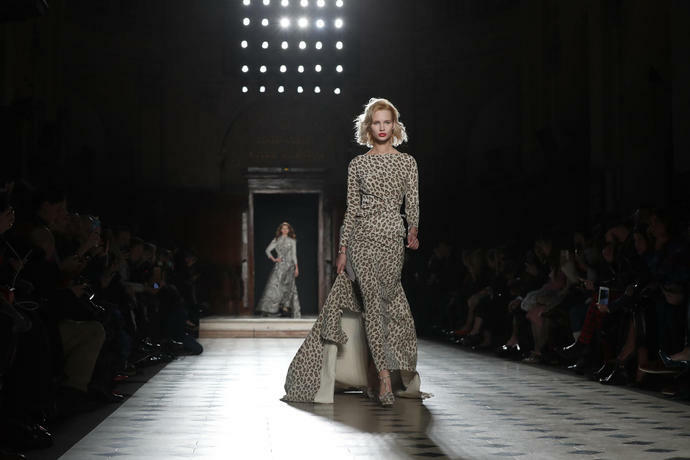 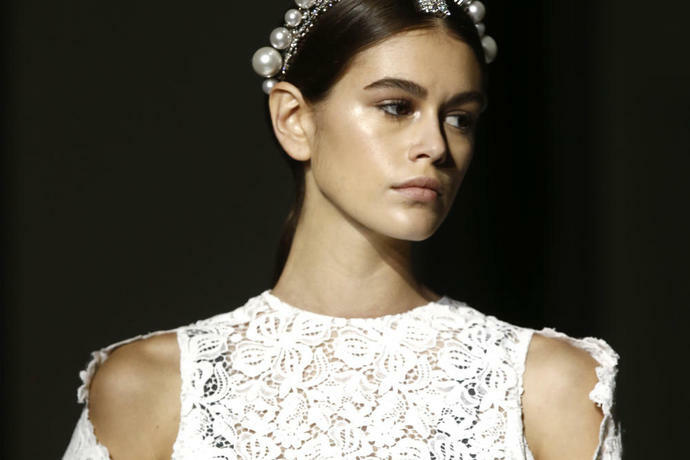 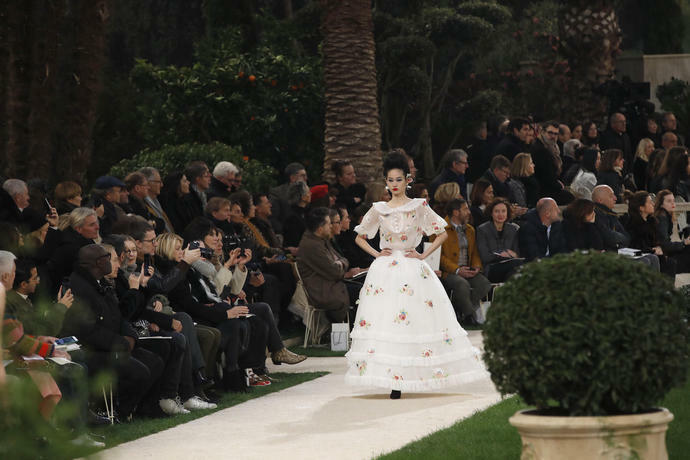 PARIS (AP) - It's snowing in Paris, but not at Chanel, which showcased 18th-century-inspired couture that frothed inside a sunlit Italian villa. 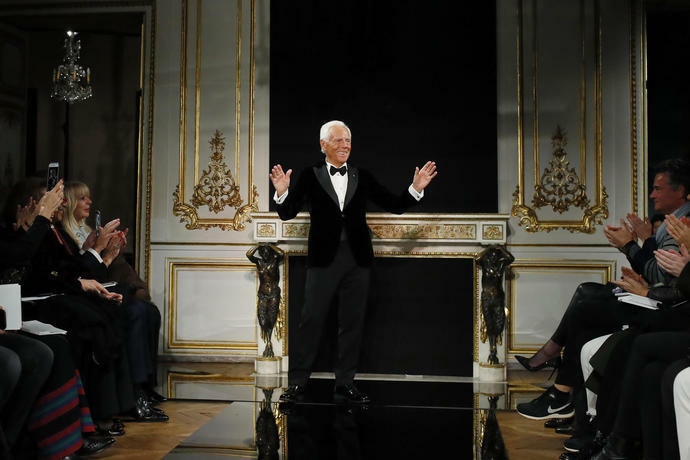 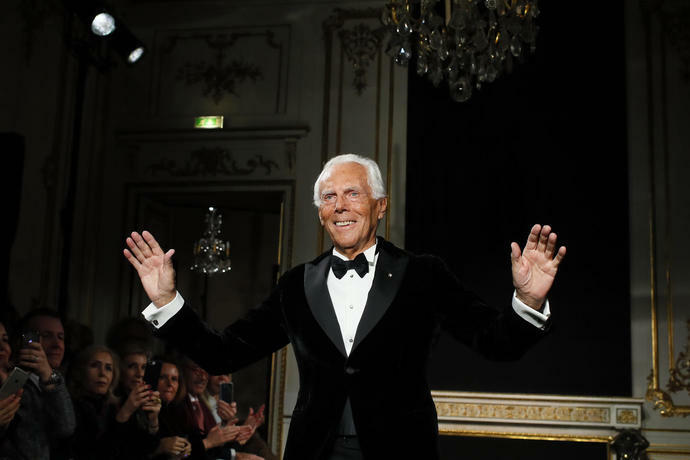 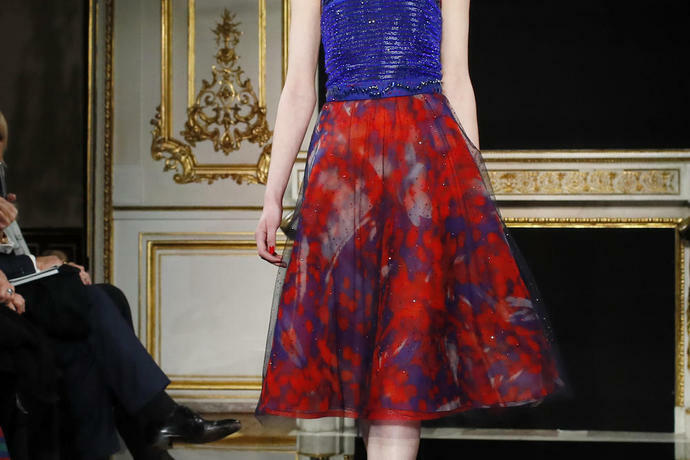 For once, Karl Lagerfeld didn't take his usual bow - the house said because the octogenarian designer was fatigued. 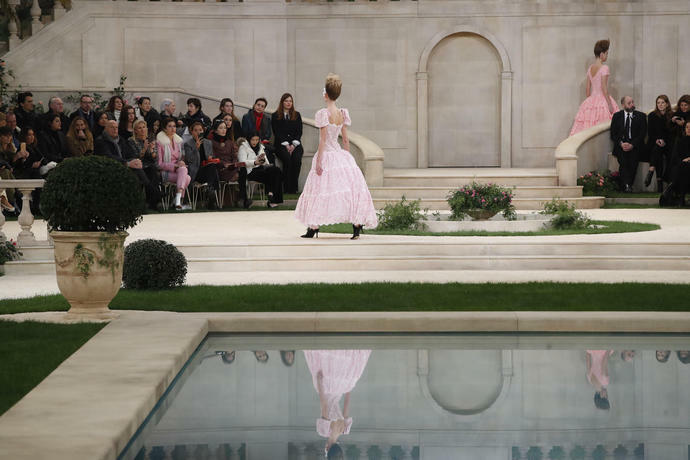 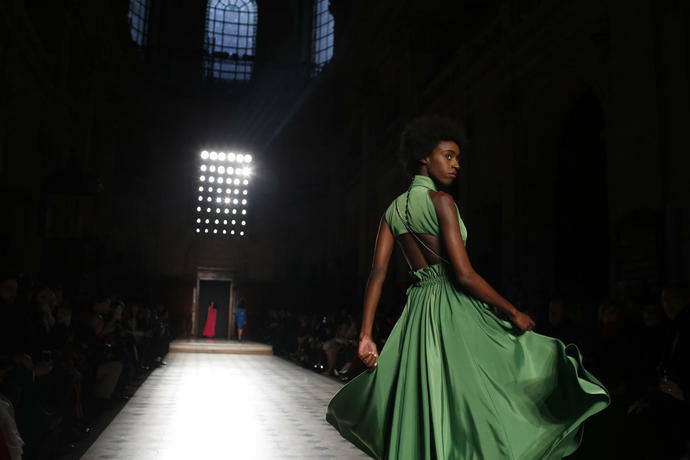 British designer Waight Keller, who had until 2017 never touched couture, produced a jaw-dropping collection on Tuesday evening in the Palais de Tokyo that demonstrated a surprising mastery. 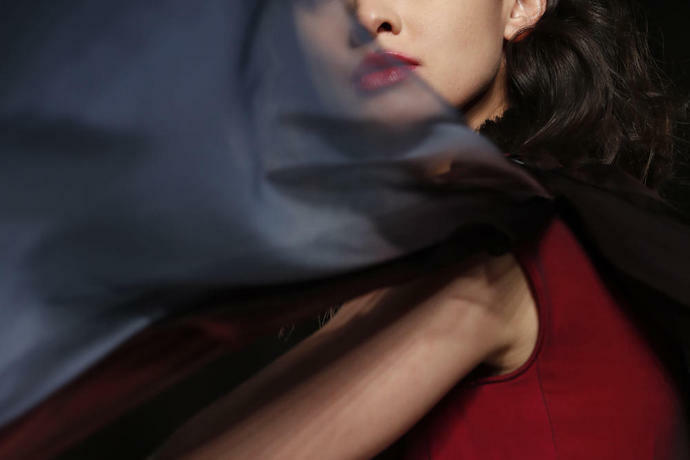 To moving operatic arias by Maria Callas, diverse designs dipped into fresh creative explorations - all from the base-note of black. 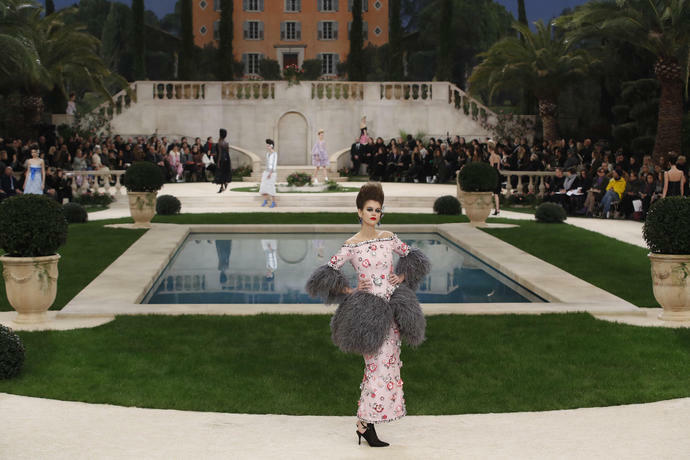 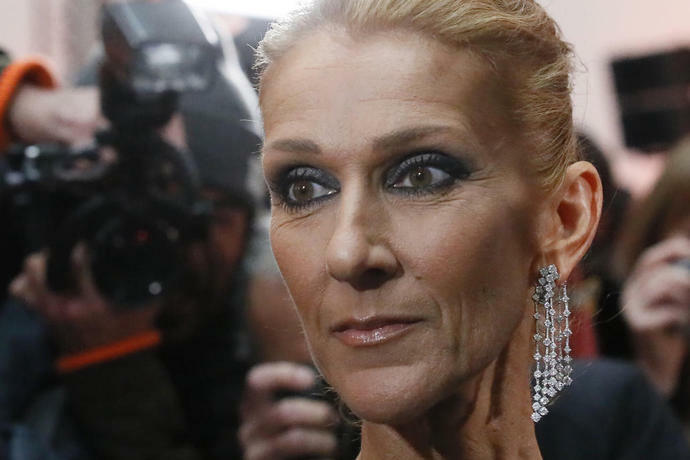 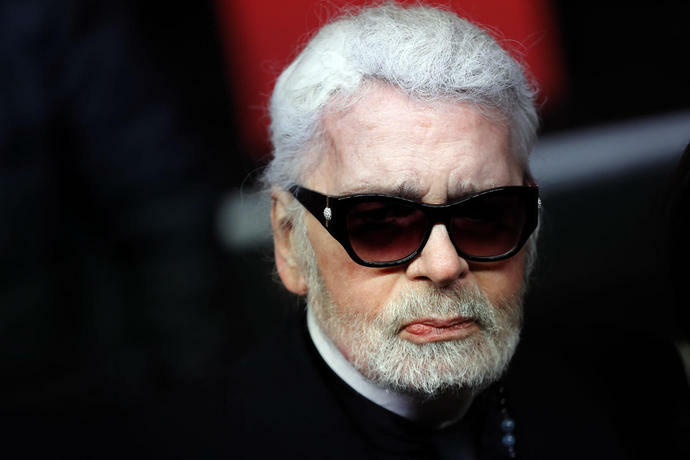 In a statement, Chanel said "for the traditional greeting at the end of the show, Mr. Lagerfeld, artistic director of Chanel, who was feeling tired" asked Viard "to represent him" - without providing any further details. 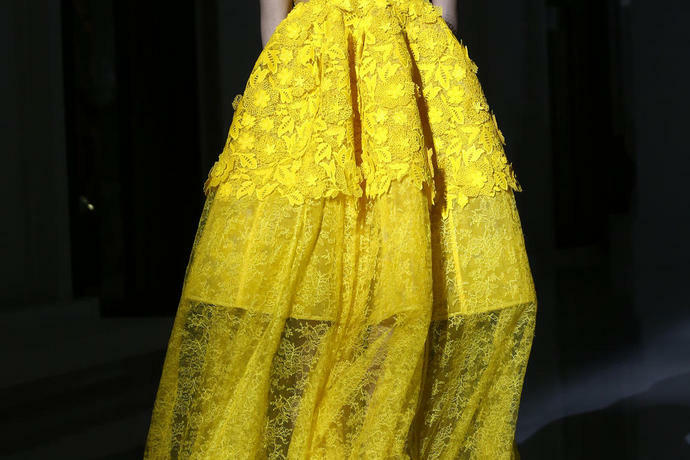 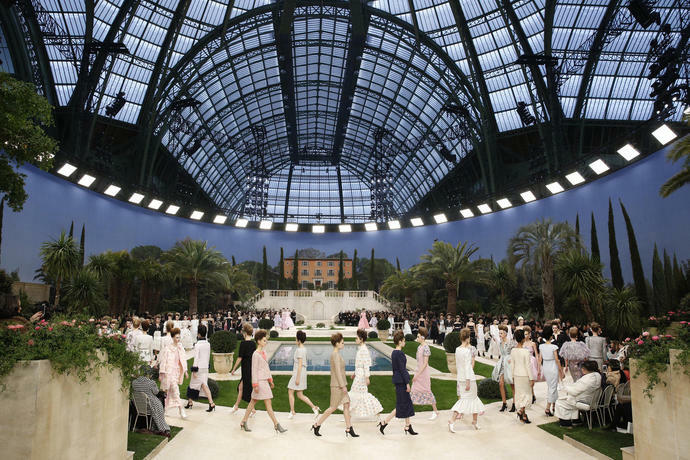 A gentle geometry defined Chanel's summer silhouette on Tuesday - one that riffed on the decor's impressive architecture. 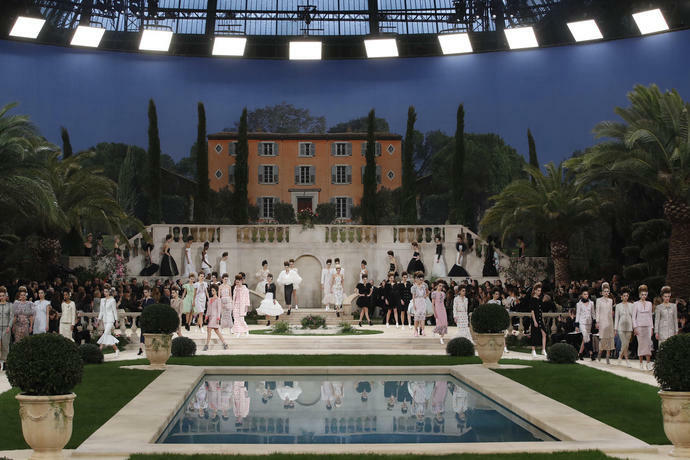 The set this season featured a shimmering Italian Chanel villa center-stage, with steps that led the gaze down to myriad real palm trees, grass and a rectangular pool. 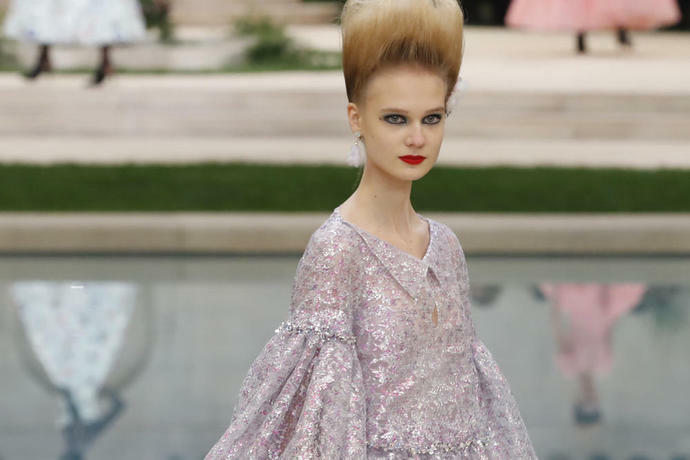 Billowing silken Asian-style pants shimmered below tops that contrasted in their color or texture - in checks, sequins or paillettes.